CIA chief John McCone withheld information from the Warren Commission inquiry into the murder in what is described as a ‘benign cover-up’. Benign? Were those rifle shots “benign” too? How about the hijacking of the United States and a ten-year war in Viet Nam? 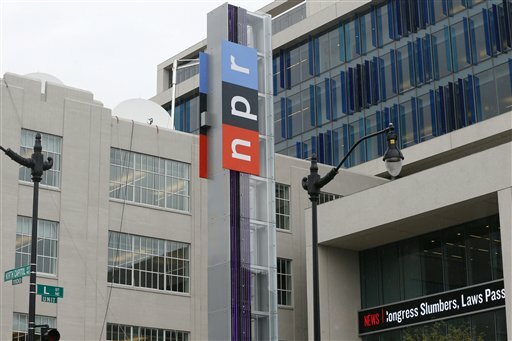 How about rule by conspiracy and the deep state ever since? Chris Kyle was no hero. 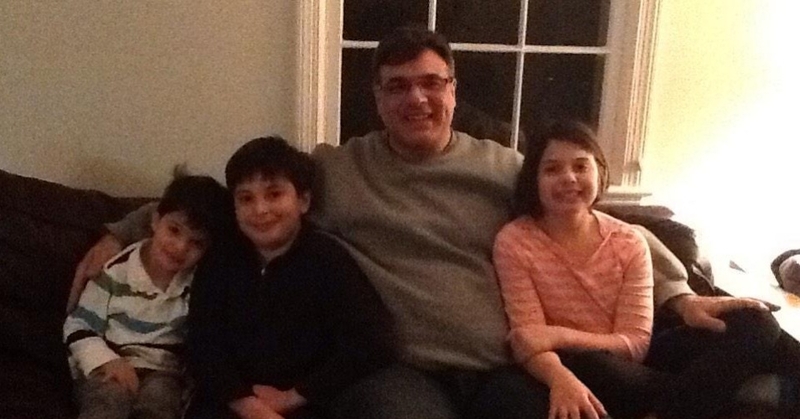 John Kiriakou is. 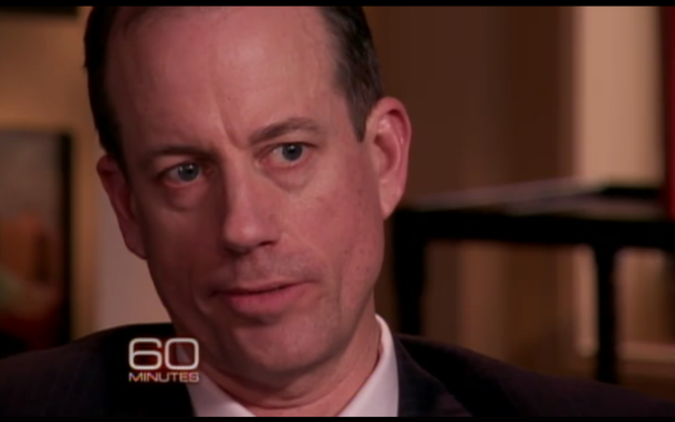 Thomas Drake only sees a thin slice of the picture, and he makes excuses for the Bush regime’s deliberate actions, their desired “New Pearl Harbor.” They were not just concerned about Iraq, as he contends, but were pointedly avoiding any action on the Al Qaeda threat, which they were repeatedly informed about. That type of suspicious behavior should raise red flags, as they sought “plausible deniabilty” by floating these other alleged “priorities” in order to fool their own underlings (like Drake). Another far too credulous voice has been Richard Clarke, who specifically blew the whistle on having Al Qaeda intelligence hidden from his office (by George Tenet, CIA Director) when he was the president’s counter-terrorism advisor!!! Neither Clarke nor Drake will suggest the obvious conclusion: HIGH TREASON. The Bush neocons wanted the attack to succeed. The attack gave them everything and more that they desired. The attack was long planned, long under surveillance and aided and abetted by their good friends the Saudis. Every effort that American law enforcers tried to take was deliberately thwarted and shut down. This is what treason looks like. These guys are gullible to the point that they deceive themselves. The Bush neocon junta (unelected), signed the “new Pearl Harbor” document. They are on record. They needed the attack. They wanted the attack. Cheney was more than capable of monkey-wrenching the underlings into line (underlings like Drake). “They were holding them under water until the point of death, with a doctor present to make sure they did not go too far.” “This was real torture,” the individual added. A criminal state now tortures people with impunity. The US government has videotapes of boys being sodomized at Abu Ghraib prison. Now you can understand why the CIA spies on the Senate Select Committee on Intelligence. Now you can understand why their year long comprehensive torture investigation and report remains top secret. Now you can understand the motivations and the utter depravity of these Caligulas operating in the shadows with impunity.